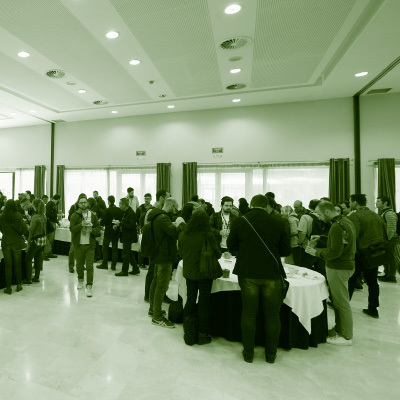 The Test Academy is once again holding it’s day of master classes in Barcelona on the 27th of March 2019. 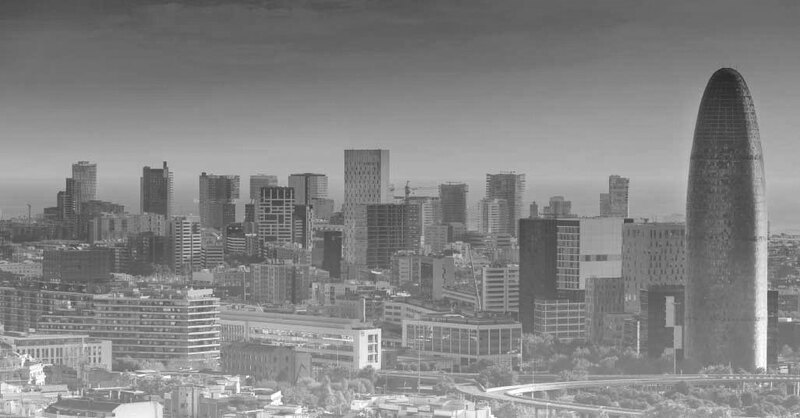 This fourth edition in the city will cover a wide range of current topics on software quality and testing. 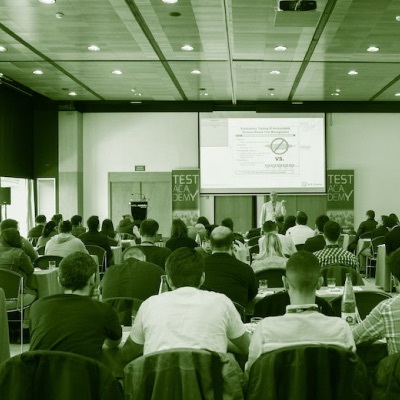 The Test Academy aims to bring together professionals and experts for a day of learning, sharing experiences and meeting new colleagues within the Spanish software testing community. 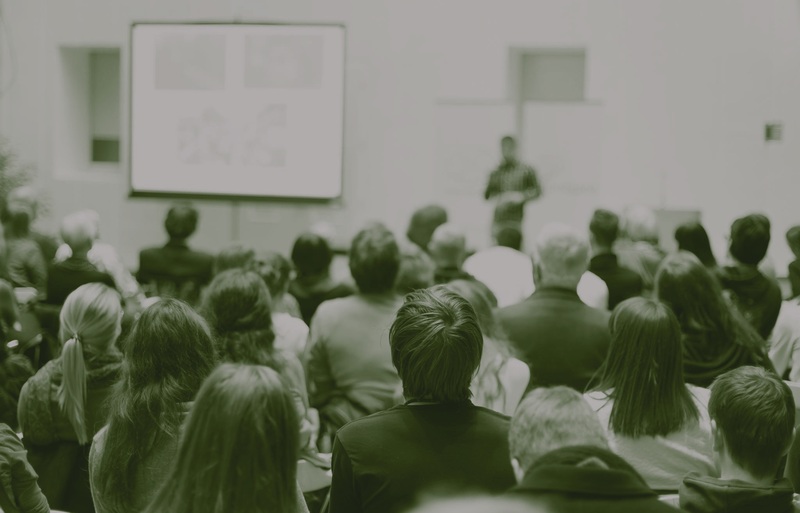 There will be 8 master classes to choose from throughout the day with plenty of time to network with fellow professionals to learn and talk about software testing. We will be covering the latest trends in software testing, with master clases on QA & Artificial Intelligence, continuous testing, automated web testing, integration testing, exploratory testing, web service testing and agile testing. 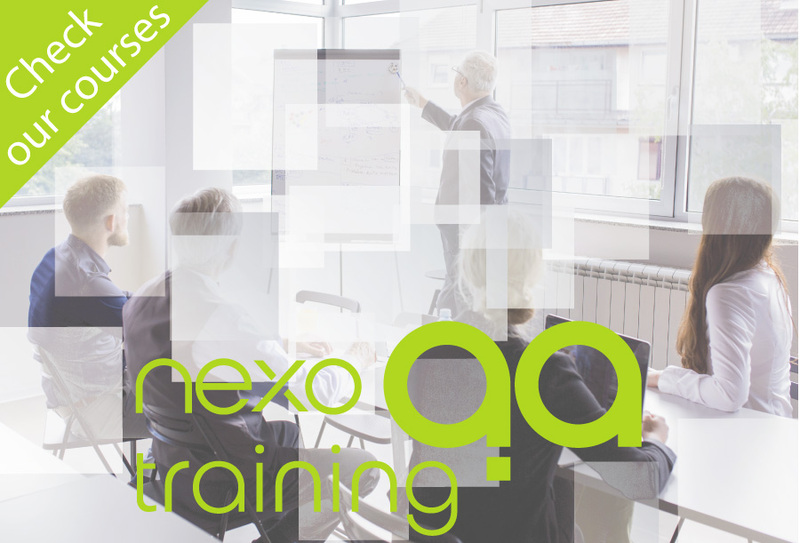 90 minute classes on the latest software testing topics given by both national and international experts. Newly acquired knowledge that you can apply to your day-to-day testing activities. Share your own knowledge and experiences with fellow colleagues from our sector. Find out about how others are testing software as well as the latest trends on technologies and techniques. Get to know the trainers, talk about testing with them and make new acquaintances. The main event on software testing & quality assurance in Barcelona, the Test Academy, is a day all about our wonderful profession. We were proud to have Sogeti Spain as the sponsor of the Test Academy.